Widex Passion hearing aids pack a lot of technology into a tiny shell to make one of the world’s smallest hearing aids, but it doesn’t compromise on power. Suitable for mild to moderately severe hearing loss, Widex Unique Passion is versatile and subtle. Integrated Signal Processing (ISP) technology, exclusive to Widex, which will change functions based on your environment automatically. Designed for discretion, the tiny mechanism will hide behind your ear without drawing attention. Protected with Nano Care A, a wax protection system that protects the hearing aid's receiver as well as safeguarding the sound path. 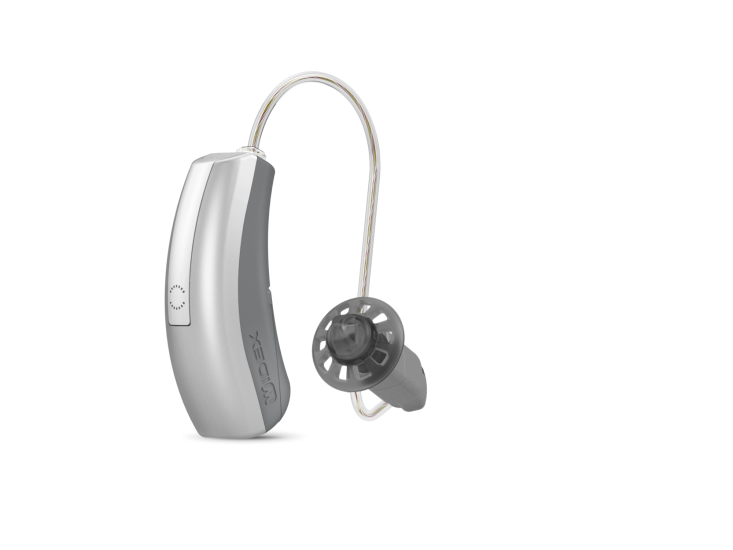 Widex Passion hearing aids utilise Integrated Signal Processing (ISP) technology, exclusive to Widex. 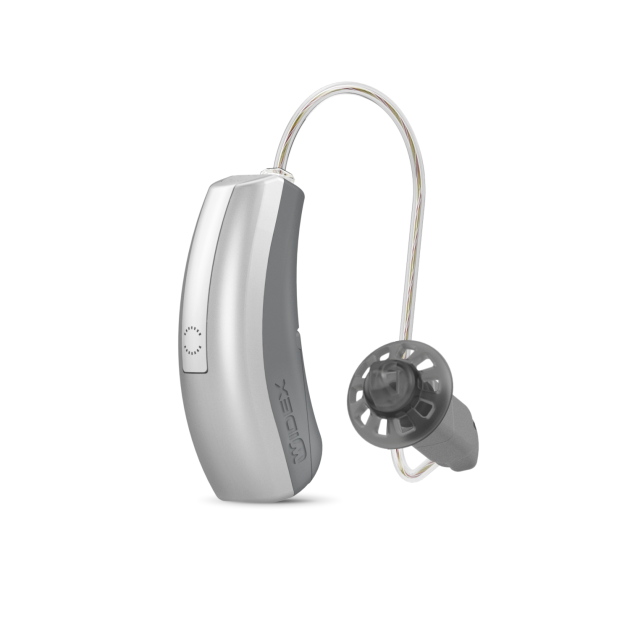 This unique technology continuously controls and coordinates all functions in the hearing aid automatically in response to changes in your listening environment. ISP integrates your needs and preferences while dramatically increasing sound quality. The receiver, or loudspeaker, in conventional hearing instruments occupies a lot of space. By placing it in the ear canal, Widex has developed one of the smallest hearing instruments yet without affecting listening capability. The Multi-Channel Locator is a dual microphone system that helps to optimise sound, making speech more intelligible by reducing background noise. The Multi-Channel Locator focuses on the sounds you want to hear – no matter what direction they come from. Widex Speech Enhancer is an advanced noise reduction system that automatically detects and separates speech from noise in your listening environment so that speech can be best understood. Leightons Opticians and Hearing Care offer a free hearing assessment. Our experienced audiologists will then be able to help you find the hearing aids suitable for your lifestyle. You can contact your local Leightons branch on 0800 40 20 20, or you can book online.